Add a change of clothing for each family member to your emergency kit. Be sure to include warm clothing, heavy work gloves and sturdy shoes. 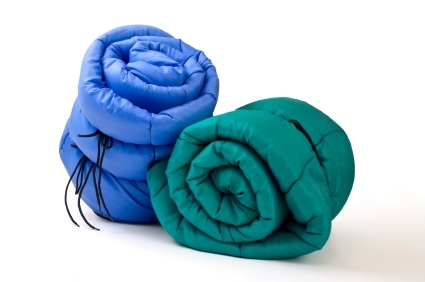 Add sleeping bags or blankets to your kits. Post photos of your challenge progress to “the Village of Pemberton” FaceBook page. The Village of Pemberton and SLRD Emergency Management programs are challenging all residents to a 20 Day Preparedness Challenge. Beginning May 5th , every week day a new tip/step will be posted to add on to the challenge to help you build an emergency kit! Emergency services and utilities may not be available for 72 hours after an emergency situation such as a power outage, severe storm, flood or earthquake. Ensure your family is prepared!